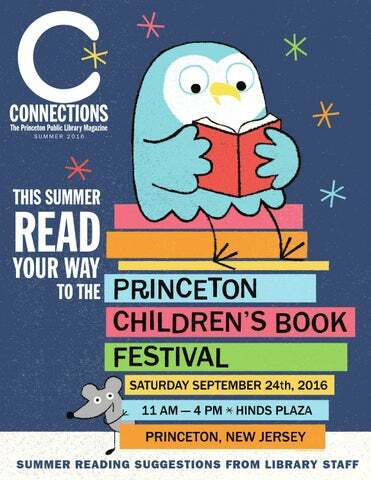 This weekend is the Free Library Festival at the Philadelphia Central Library. It takes place on Saturday and Sunday April 18 and 19 at 19th street at Vine. I’ll be appearing (sounds like a magic act) in the Target Tent at 2pm on Sunday. The idea is that I’ll be reading from the Judy Sierra book I illustrated Beastly Rhymes. It’s a fun book to read aloud. They also tell me I’ll read something else too. There is a lot of other things to do at the library as well. Please come out and say hello and have a good time. The weather will be nice! Yes!